We specialise in providing a highly professional and timely denture repair services. Our professional and affordable dental clinics and mobile denture delivery services are available from Monday to Friday. Book a FREE consultation with our skilled dental prosthetist at our Denture Clinics or OLANA DENTAL can come to your location with the necessary tools to make sure your denture can be repaired and/or fitted correctly. 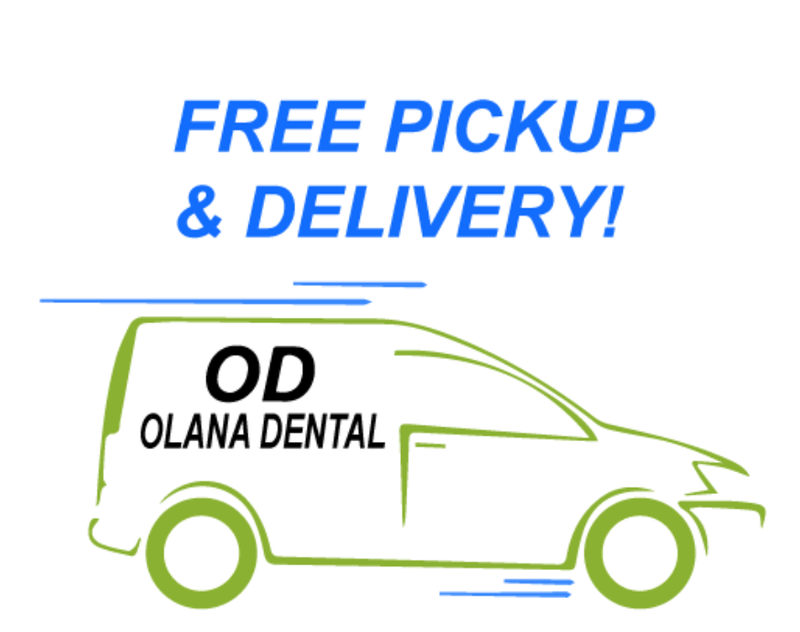 Olana Dental offers Same Day service for Repairs and Relines. We also offer free pick up and delivery for mobile denture repairs, relines and additions.